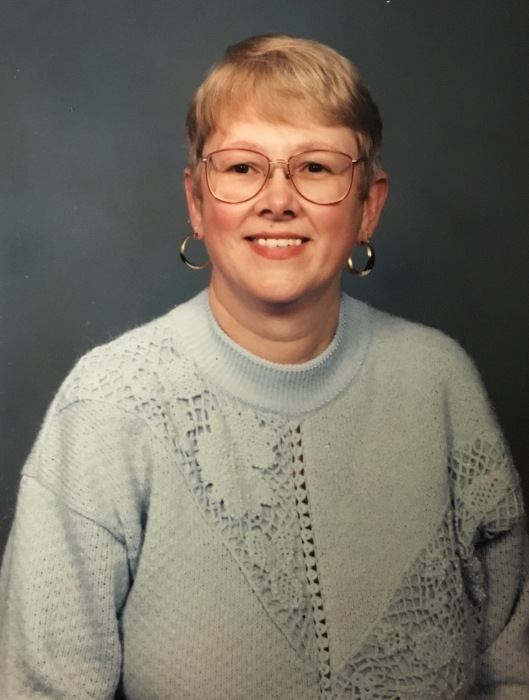 Teresa Darlene “Terry” Sams, 69, of Asheville, passed away Sunday, November 25, 2018, at her residence. Terry was born in Asheville, North Carolina, on July 2, 1949, to the late Aubrey and Betty Sams. She was a 1967 graduate of Marshall High School. Terry served her country proudly in the United States Marine Corps during the Vietnam conflict. She was a recipient of the National Defense Service Medal and Good Conduct Medal. Terry earned an Associates Degree from Blanton Business College and worked at the Charles F. George VA Medical Center in Oteen for many years. She will be greatly missed. Survivors include three sisters, Becky Proffitt and husband Jim of Mars Hill, Wendy Sams of Mars Hill, and Lori Sams of Marshall; a nephew, Josh Chandley of Mars Hill; and two nieces, Courtney McCullough of Kalamazoo, Michigan and Sherri Davis of Marshall.